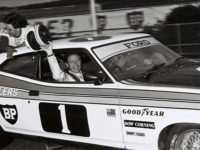 Motorsport legend Peter Brock will be honoured at this year’s 12th annual Australian Muscle Car Masters at Sydney Motorsport Park on October 29-30. 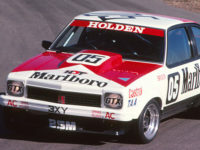 Lap records were smashed over the 6th and 7th of August when the Heritage Touring Cars series went to Winton for the 2016 Festival of Speed. 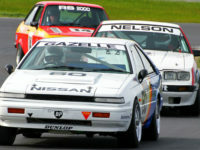 The Heritage Touring Cars Series will head to Muscle Car Masters over the 29th and 30th of October to hold the fifth and final round of our 2016 series. And it looks like we are going to be in very good company indeed.